5 th floor Premises No. T-651 & T-751, I.T.C. This is misleading. These CPPCs deal with the pension of civillians and not defence personnel. For UP,CPPC for defence personnel is SBI, Kutchery Road, Allahabad.The above list pertains to civilians. 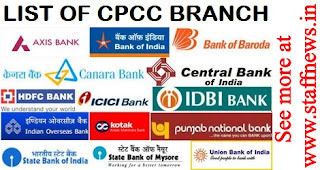 Address of cppc of UCO Bank West Bengal Kolkata ?? Thanks to cental bank of india.credited arearer 24000 retire 16yr from 2012.